Seven days, seven outfits – hello Deepa Paul! Hello there; the styling squad is back. A pile of clothes, the blogger, and her stylist friend. Brace yourselves. One year ago Linda and I got together, on a mission. To make my wardrobe great again. Today I am stoked to announce that we have done it once more. You might remember the rules of the game: there are no rules, basically. Linda comes and makes whatever the combinations she wants with the clothes I already own. Sustainability is the word here. Creativity as well. 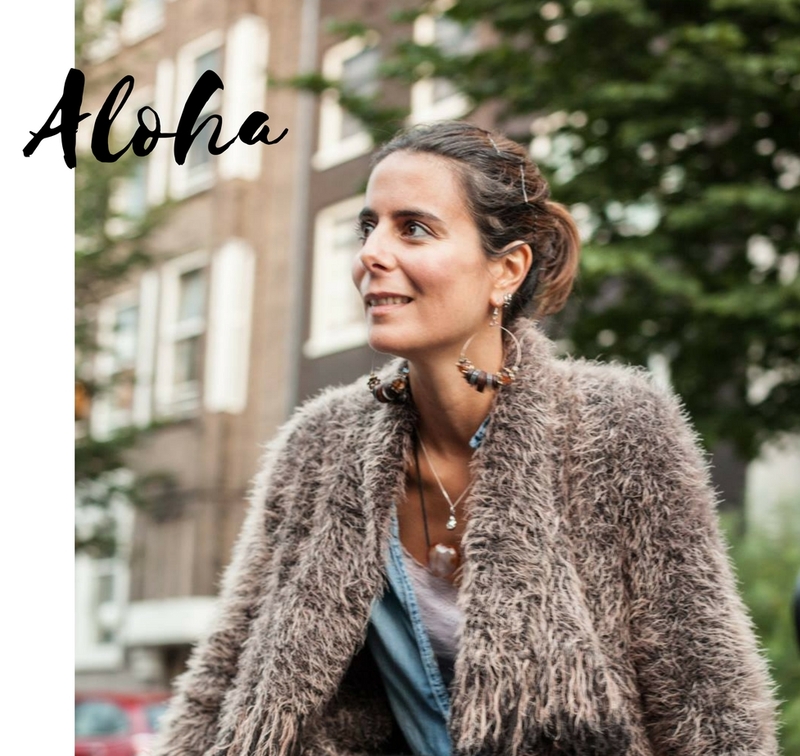 In case you get excited about this experiment, know that Linda is launching her personal styling services, and she is offering a styling session to one of Amsterdive’s readers. Photoshoot included! Read more about that at the end of the article. I’ve been planning to work with Linda since before I started blogging for real. We met countless times to brainstorm, we wrote long lists of projects, we drank countless coffees, indulged in beer, shared meals together, all of this with the noble excuse of discussing the best way of making everything happen. However, those brilliant ideas of ours kept floating in the outer space. You can call us master procrastinators. But knowing myself, I was certain this state of matters would change. This time we made an appointment (agenda and everything), she came to my place, and there we were. A pile of clothes, the blogger, and her stylist friend (who doesn’t love a good old cliché? ).